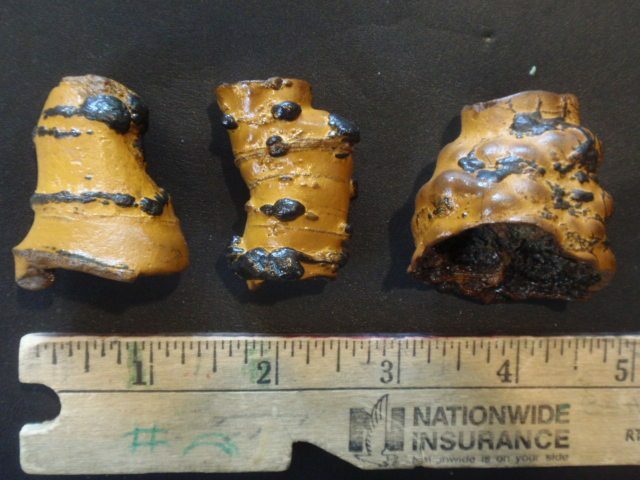 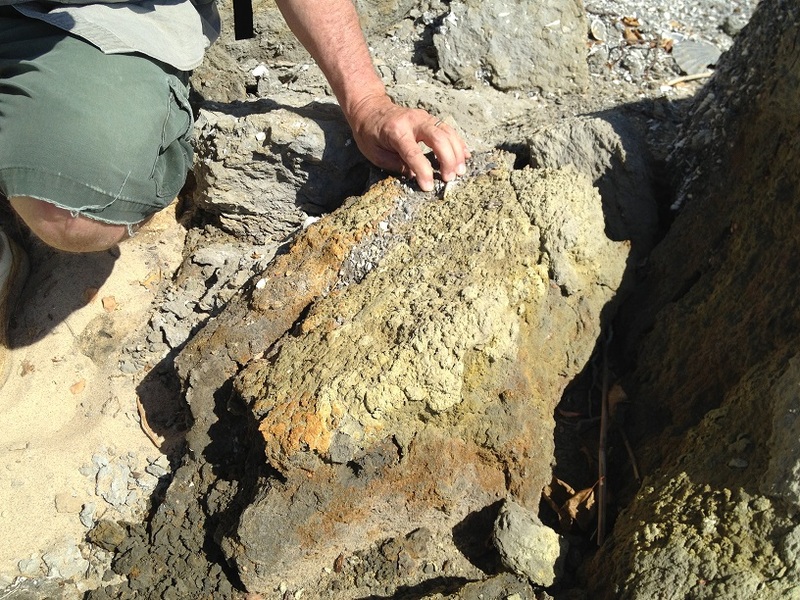 We are excited to announce the discovery of a significant mineral locality in southern Maryland, whose specimens combine unusual scientific significance with remarkable esthetic beauty. We have begun the process of mapping and describing several associated sites, and collecting specimens from this extraordinary find. 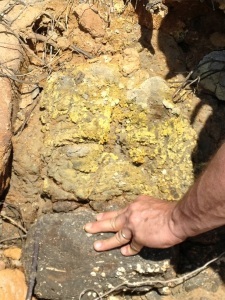 What follows is a preliminary description of some of the principal minerals. 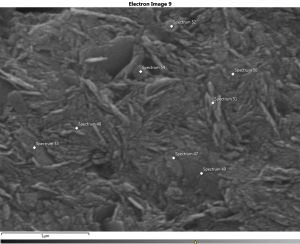 We have employed powder x-ray diffraction, electron microprobe analysis, scanning electron microscopy, and transmission electron microscopy in our initial studies to identify mineral species. Future research will employ molecular biology techniques to identify associated microbial populations and biomineralization pathways. 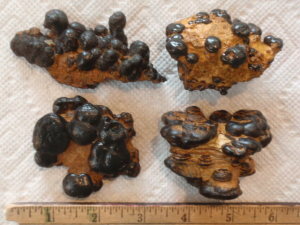 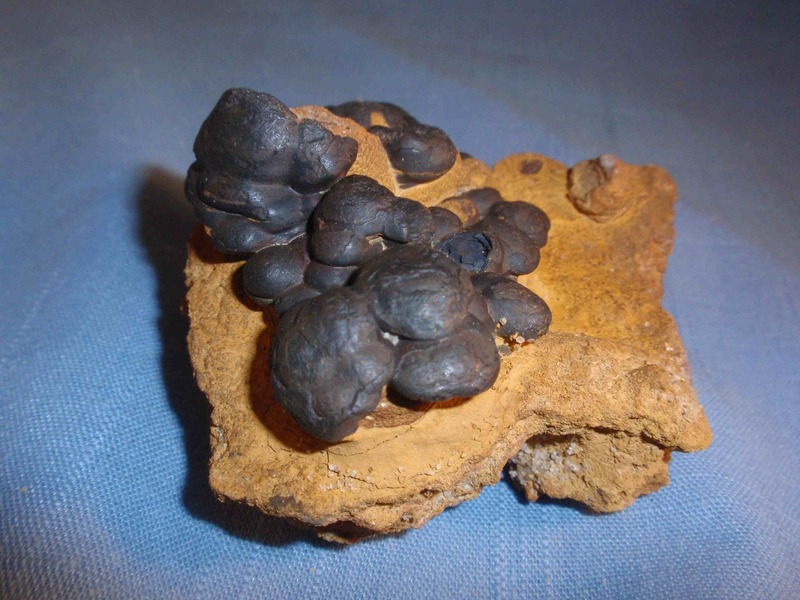 Some specimens from this new locality feature lustrous black to blue-black coatings, spherules, and lenses of manganese minerals, occasionally in isolated botryoidal masses and often in patterned arrangements on a vivid yellow-orange background of limonite. One distinctive morphology has the Mn minerals lining arthropod burrows, thus producing striking black-encrusted columns and helices. 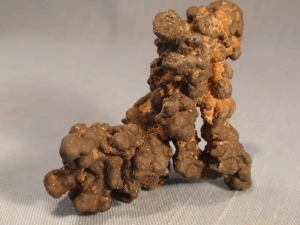 The exceptional quality and morphological diversity of these manganese minerals are unique. 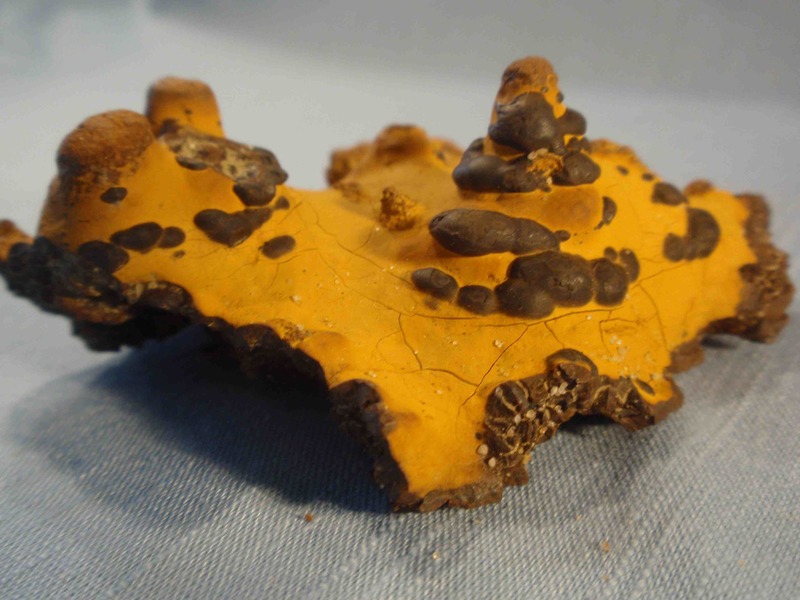 The biomineralogical significance of this manganese-iron mineral association is not yet fully understood, and is one of the problems to be addressed in future research on this locality—research to be supported in part by sales of these specimens. 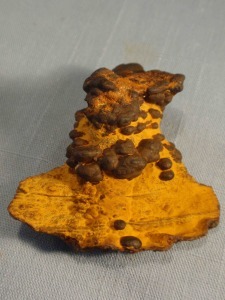 The identify of the manganese minerals, which occur as an extremely fine-grained mixture, rests on a combination of techniques. 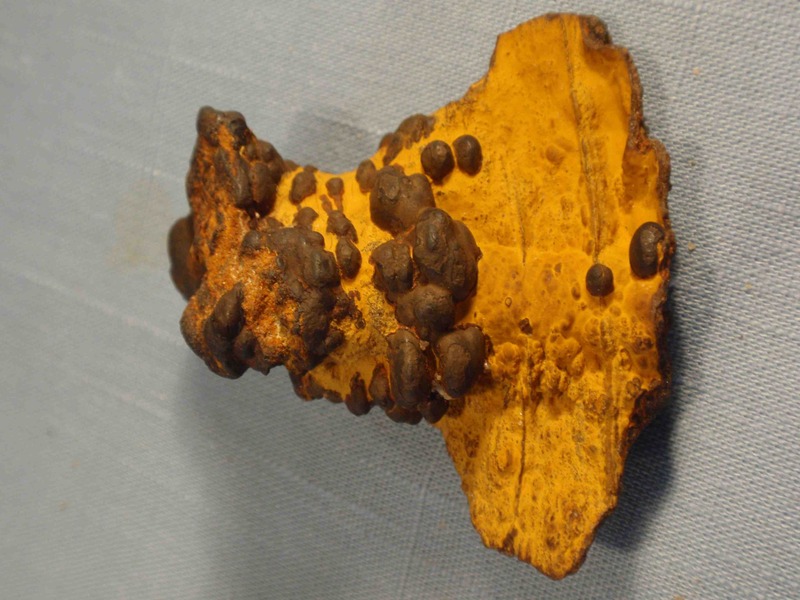 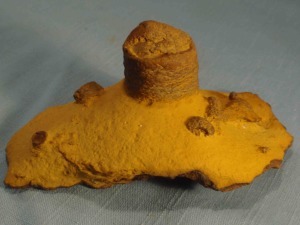 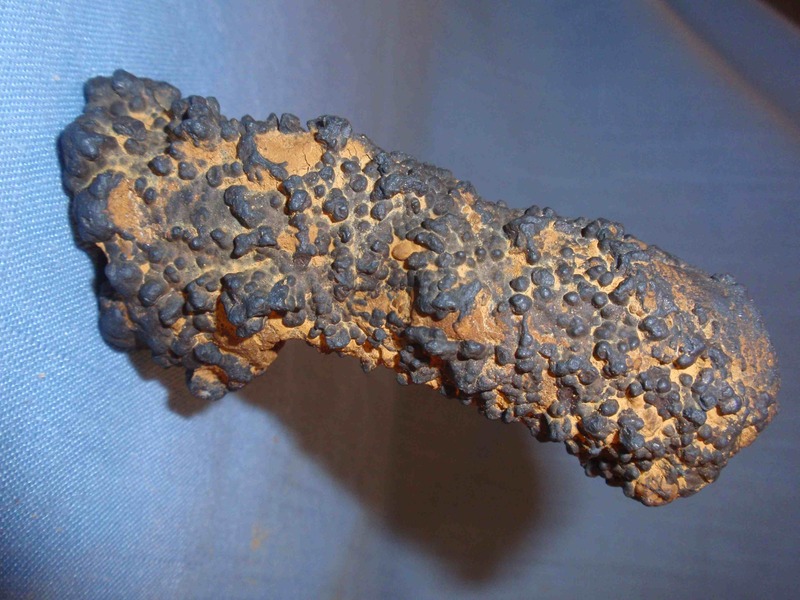 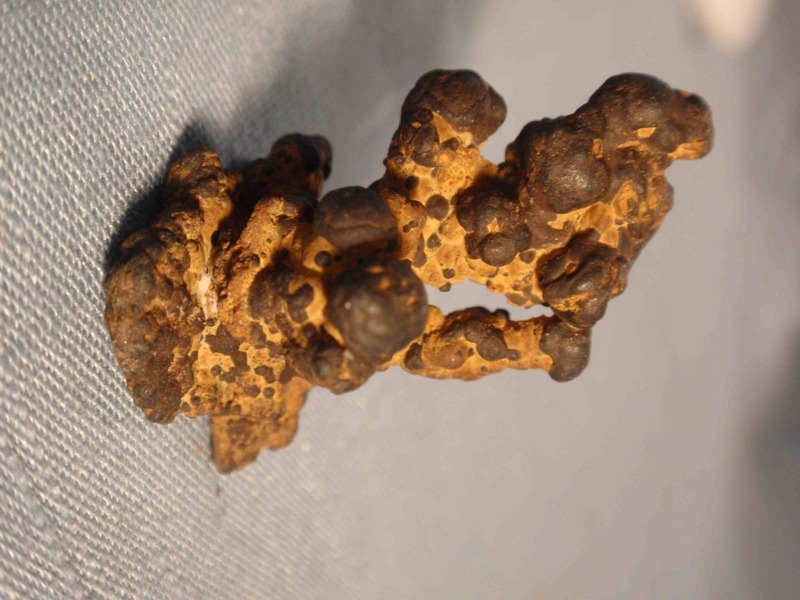 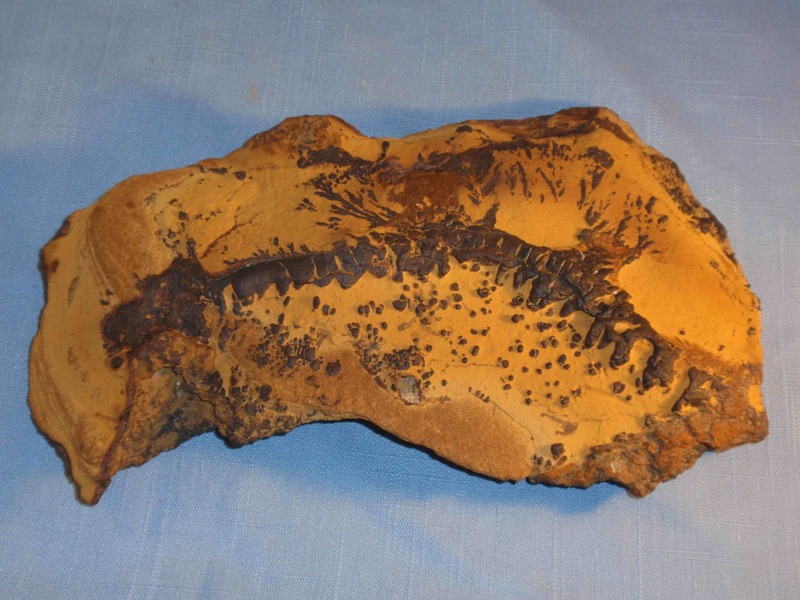 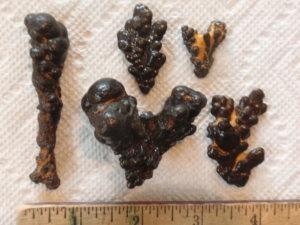 Many specimens of manganese minerals are present on a matrix of mixed iron oxide-hydroxide, commonly called “limonite” [FeO(OH).nH2O], which presents in vivid yellow and golden shades, often in a satiny texture, but also in remarkable sculpted masses in colors ranging from orange to brown. 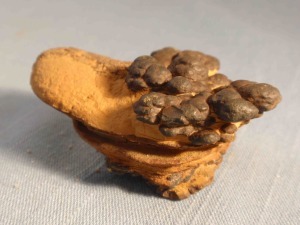 The limonite is evidently a syngenetic alteration product of hematite—a mixture of halloysite, ferrihydrate, goethite and hematite, which occurs in microbially precipitated layers, not unlike those in banded iron formations and presumably with a similar mode of formation by the initial reduction of iron in relatively shallow subsurface anoxic aqueous environments, followed by (biologically mediated?) oxidation as the iron-rich fluids emerge from the face of the Calvert Cliffs. 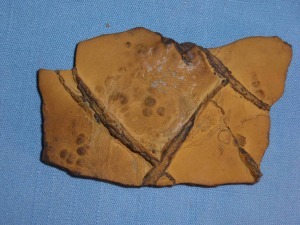 The presence of numerous burrows and bioturbation points to an initially organic-rich muddy environment that was subsequently lithified. 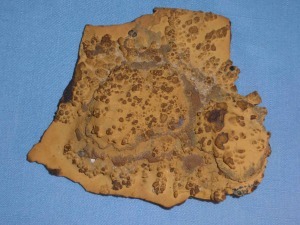 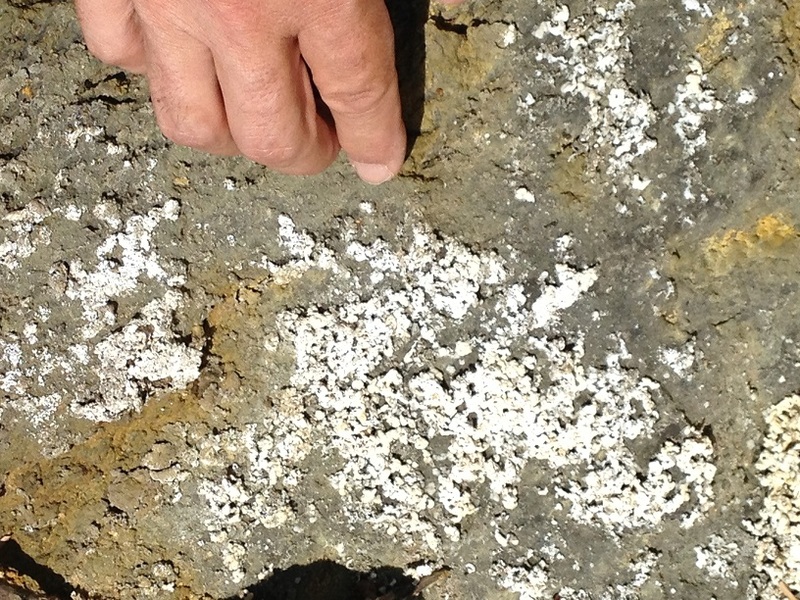 The burrows, which are more densely mineralized than the massive limonite, produce surface structures in limonite of great scientific and esthetic interest. 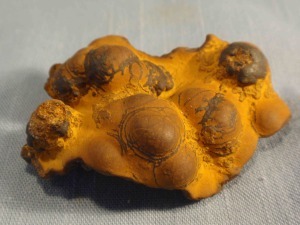 The unique combinations of color, texture, and shape make these some of the finest museum quality limonite specimens ever collected. 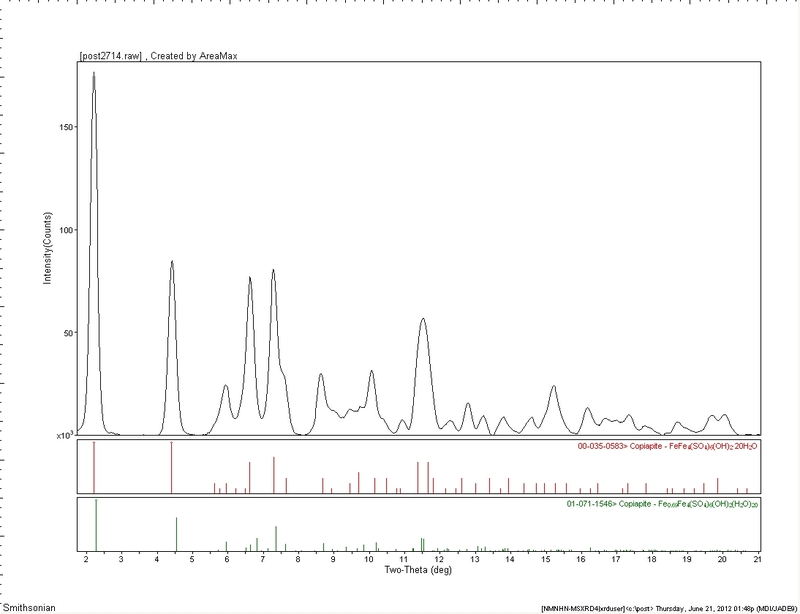 A typical powder x-ray diffraction of limonite reveals a mixture of fine-grained iron oxide-hydroxides and clay minerals along with quartz. A scanning electron microscope image of limonite shows both rounded quartz grains (darker grey) and fine-grained platy clay minerals. 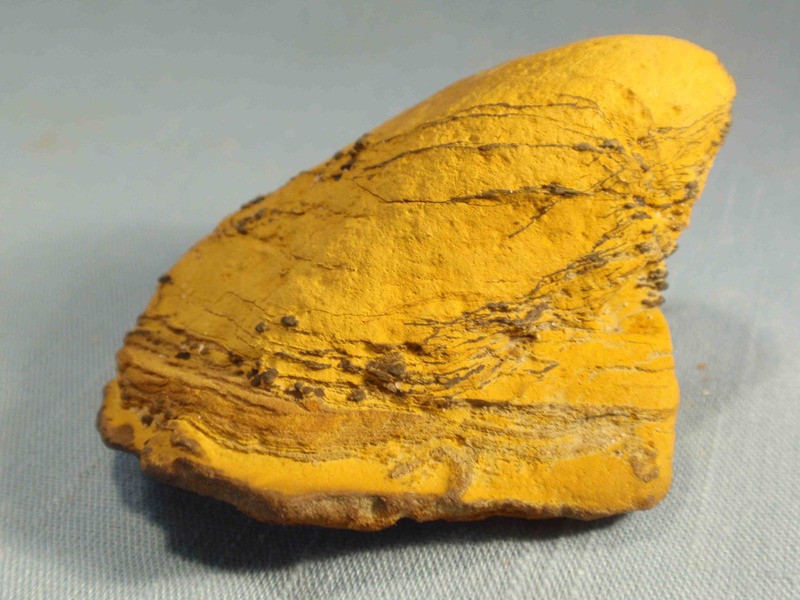 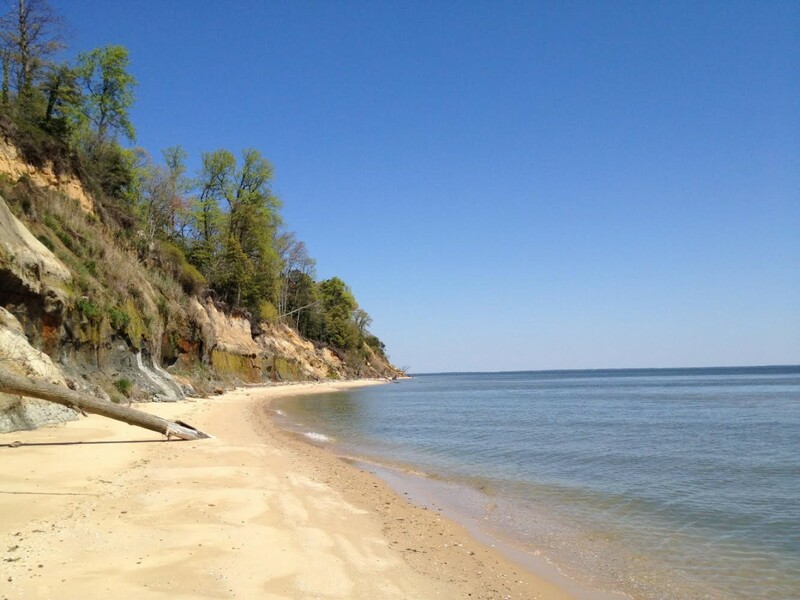 A fascinating aspect of the Calvert Cliffs mineralogy is the dynamic nature of sulfur-bearing iron minerals. 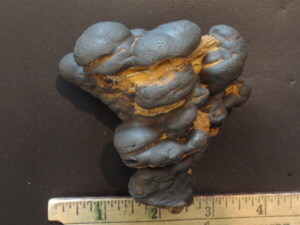 The blue-grey marls of the cliffs, especially in biozones 21 to 23 where most of the Fe-Mn mineralization occurs, contain signficiant amounts of the iron sulfide marcasite (FeS2). 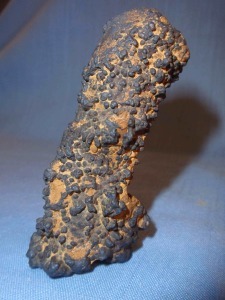 Though unstable in air, the fine-grained marcasite tends to survive until it is exposed to direct sunlight, when it oxidizes to the copiapite family of sulfate minerals. 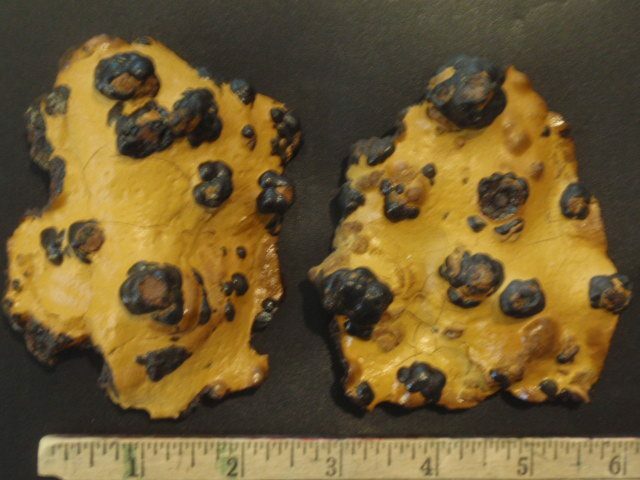 Copiapite forms a beautiful, if ephemeral, coating of tiny needle-like crystals ranging from pale yellow to intense yellow-green. Those coatings quickly disappear after a rain or high tide, only to reappear on the next sunny day. 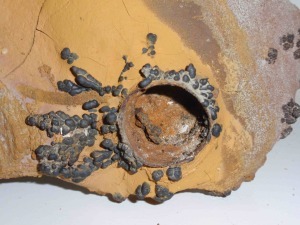 Details of this as yet undescribed photo-oxidation reaction, perhaps mediated by microbes, is under study. 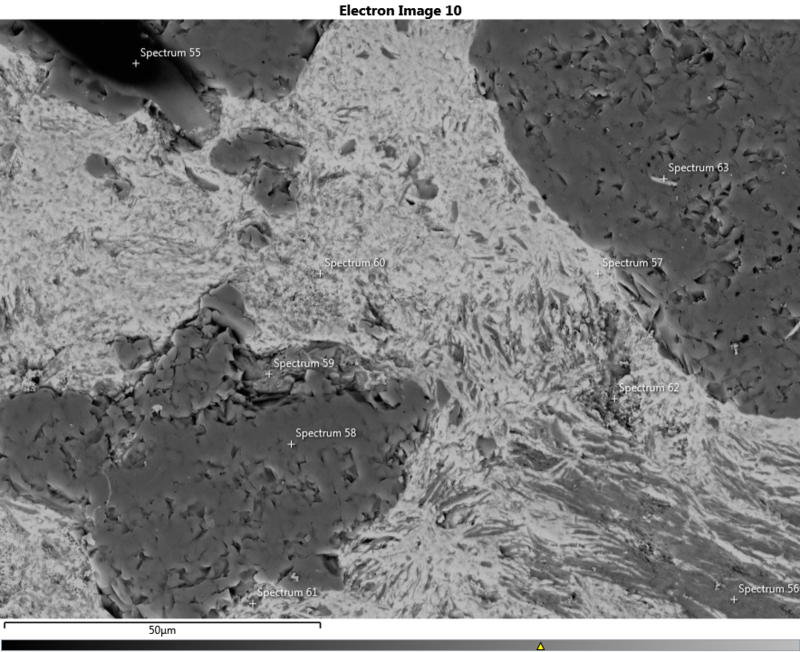 Powder x-ray diffraction reveals the presence of significant iron sulfide (marcasite) in the sediments that host the iron-manganese mineralization. 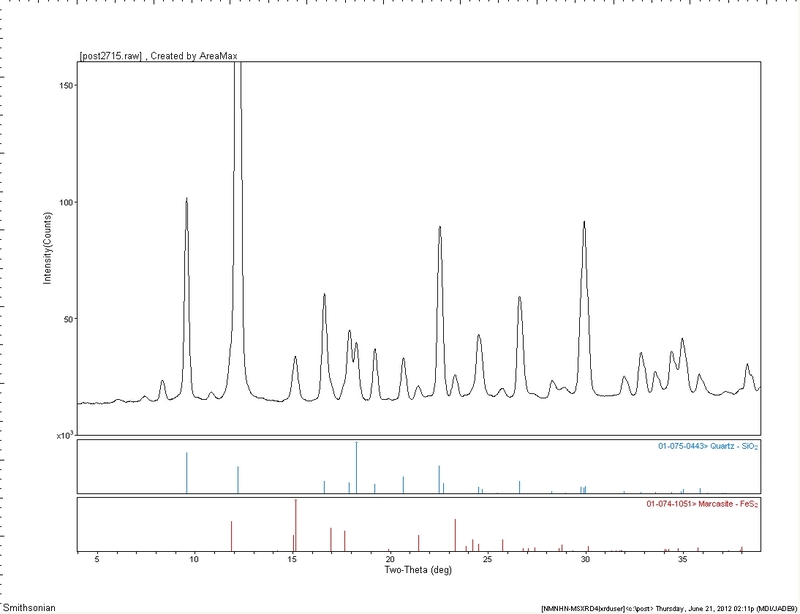 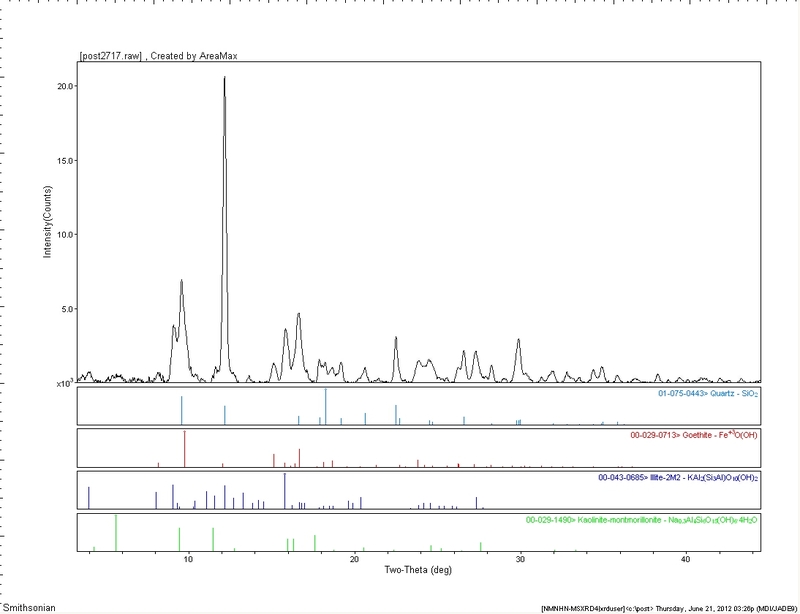 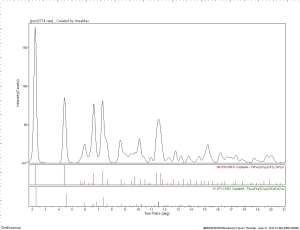 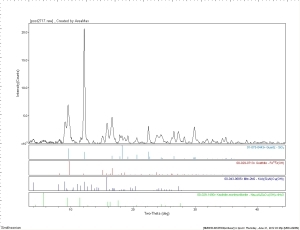 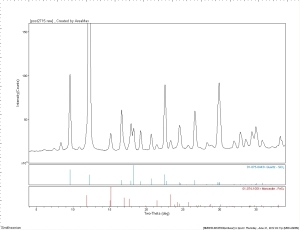 Powder x-ray diffraction patterns confirm the presence of iron-bearing copiapite in the selection of biomineral specimens analyzed. 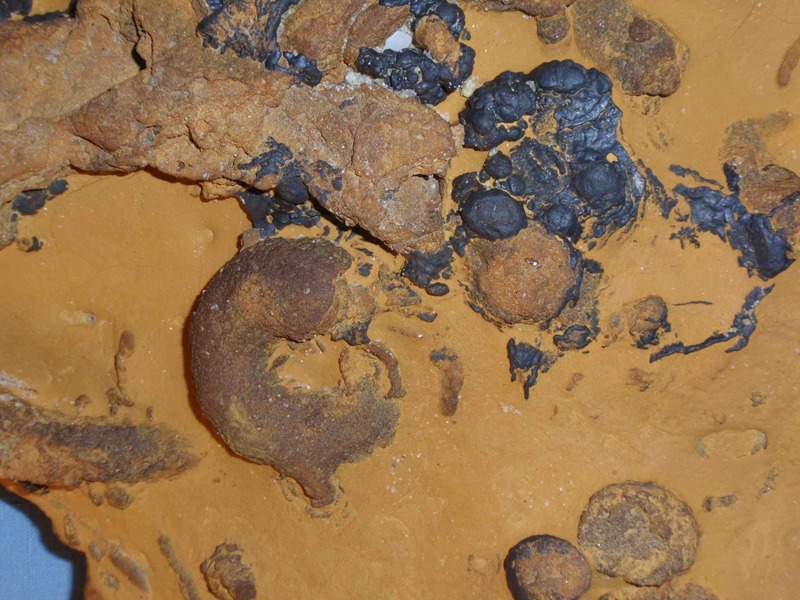 Among the most distinctive specimens from the new find are mineralized arthropod burrows and “gyroliths”—enigmatic helical burrows occasionally found in the Miocene sediments of southern Maryland. 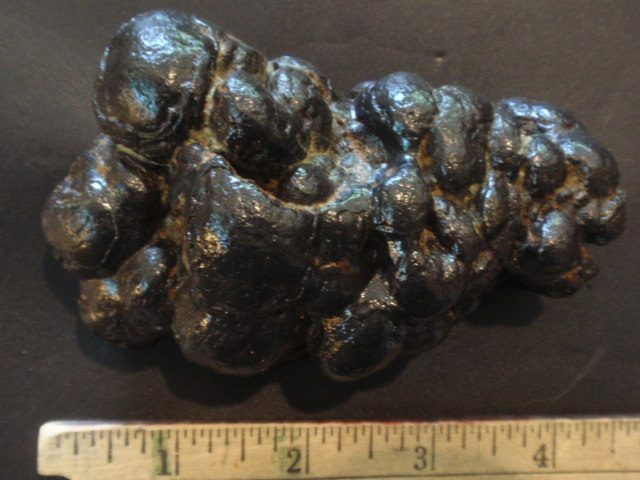 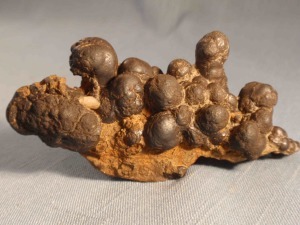 Hematite in massive form is the most abundant iron mineral in the biomineralized zone. It forms irregularly laminated, dark reddish brown masses from 1 cm to a meter thick in the mineralized zone. Most specimens of limonite and goethite occur on this dark hematite matrix, which commonly forms a border to specimens as well as “windows” in the limonite. 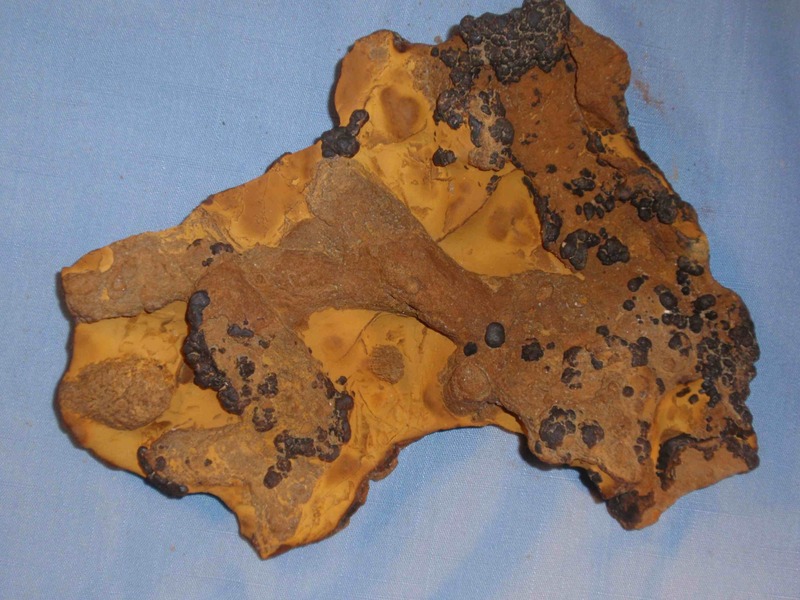 These constrasting mineral phases thus contribute to the esthetic nature of many specimens. 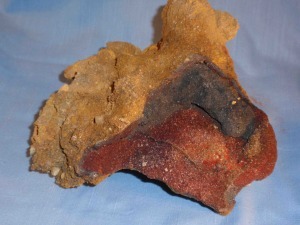 In addition, several (though rare) specimens display deeper red hematite mineralization, often as a cement for quartz sandstone or conglomerate—a fabric that underscores the shallow aqueous context of the specimens. A few specimens reveal tan to pink halloysite, a 10-Angstrom clay mineral intergrown with limonite, apparently as an alteration product. 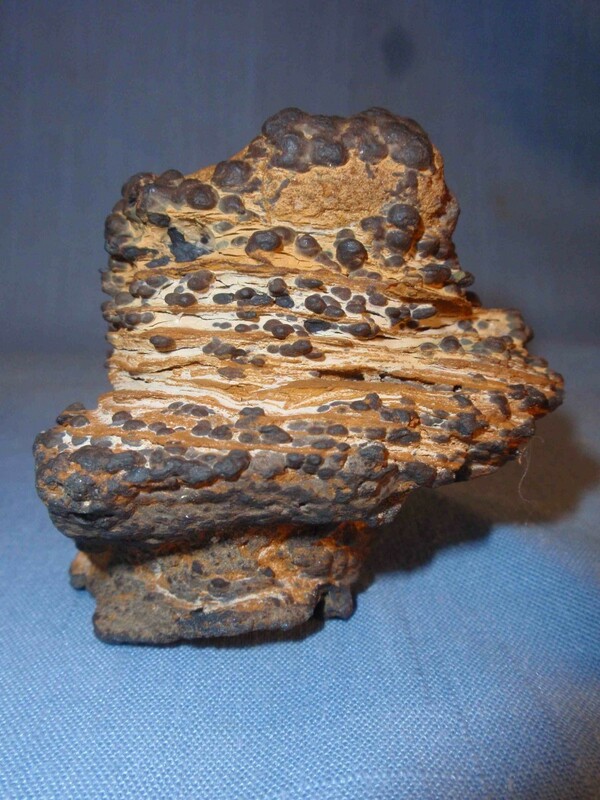 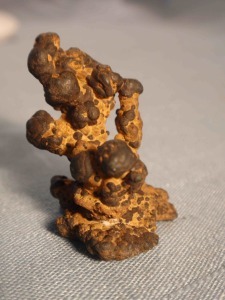 One of the collection’s most stunning specimens adopts a helical form as goethite spherules spiral around a gyrolith, with delicately banded, interlayered limonite and clay as the matrix. Featured mineral photos by Dr. John Nance. 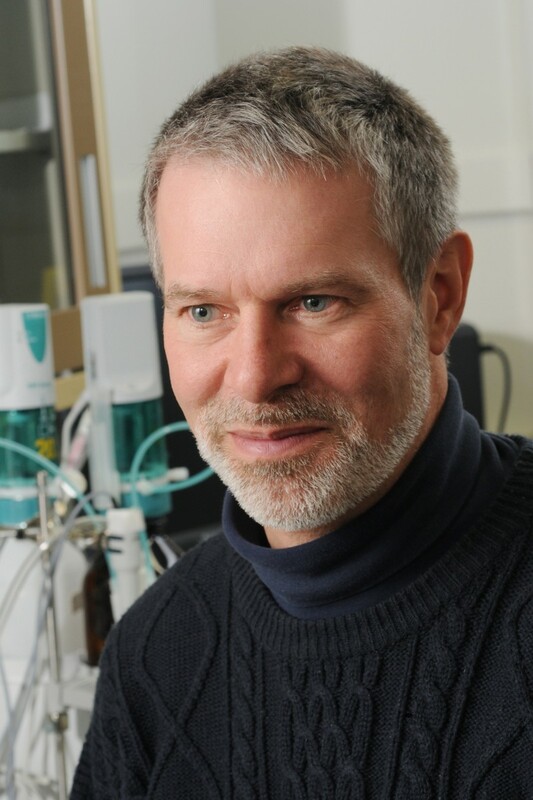 Robert M. Hazen, Senior Research Scientist at the Carnegie Institution of Washington’s Geophysical Laboratory and the Clarence Robinson Professor of Earth Science at George Mason University, received the B.S. 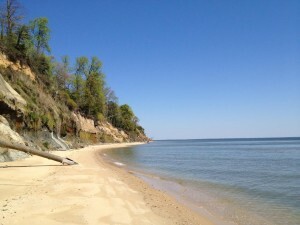 and S.M. in geology at the Massachusetts Institute of Technology (1971), and the Ph.D. at Harvard University in earth science (1975). 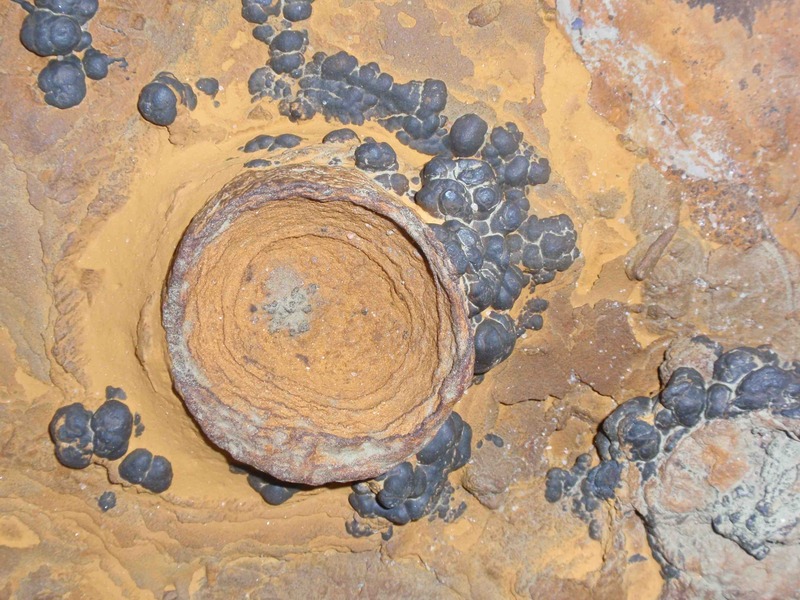 The Past President of the Mineralogical Society of America, Hazen’s recent research focuses on the possible roles of minerals in the origin of life. 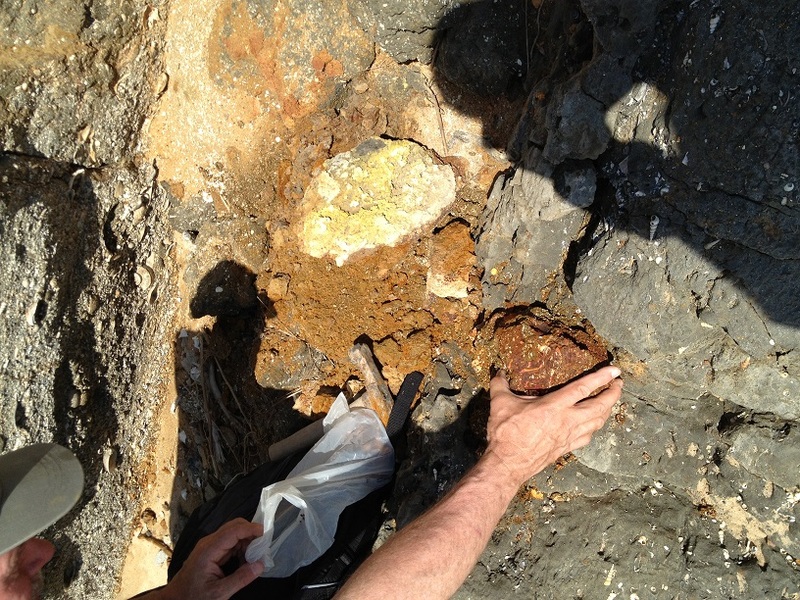 He is also Principal Investigator of the Deep Carbon Observatory (http://dco.ciw.edu) and was a speaker at the 2014 Dallas Mineral Collecting Symposium. 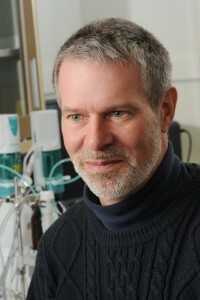 You can read more about Dr. Robert Hazen on his homepage.